CHICAGO — Earned media software and services firm Cision is restructuring its global leadership, after acquiring PR analytics platform TrendKite for $225 million. 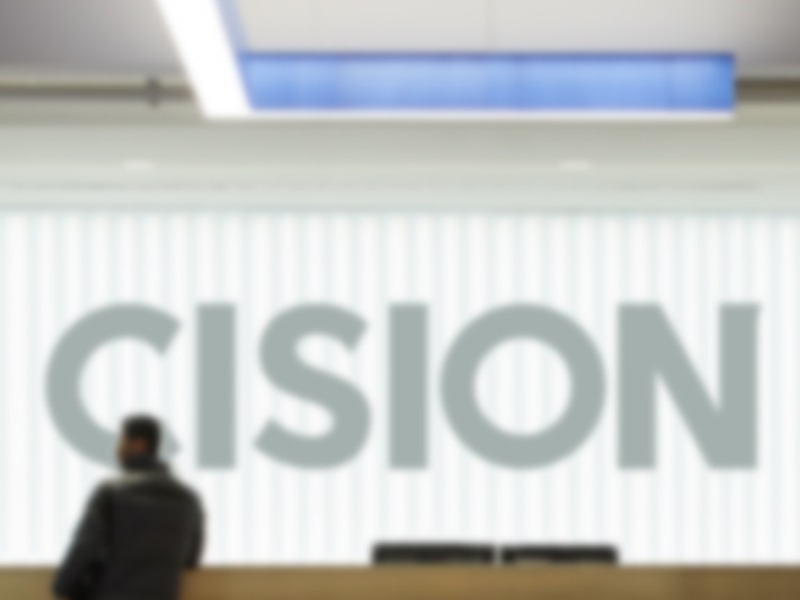 TrendKite CEO Erik Huddleston takes on the Americas presidency at Cision, replacing Jason Edelboim, who left earlier this month after two years at the company. Edelboim has stepped into a new role as chief commercial officer of Dataminr, the information monitoring and alert company. Before Cision, he served as president of PR Newswire, which is now also owned by Cision. Cision confirmed that Europe, Middle East, India and Africa (EMIA) president Abe Smith, who joined from Oracle in 2017, has left the company, although no decision has yet been made about leadership in the region. It is not yet known what role Trendkite’s VP EMEA Gerard McNamara will play in the merged structure. It’s also thought that names from other media measurement and monitoring firms are in the picture. The acquisition is the second for Cision in a month: it recently bought Falcon.io, which provides brands with insights into content strategy and manages social media marketing programs. Cision said it was in “an exciting period of growth and acceleration” and that Falcon.io and TrendKite had brought significant talent as well as cutting-edge technology. “The specific roles of other TrendKite team members are being finalized now that the acquisition has closed,” it said. TrendKite, which enables PR professionals to quantify the business impact value of campaigns, will continue to be offered as a standalone application, although it will eventually be incorporated into the Cision Communications Cloud offering. The acquisition bolsters Cision's existing capabilities, including in campaign measurement, media monitoring and analysis and earned media targeting. This latest shopping spree is part of Cision's ongoing expansion: in January 2018 it bought Prime Research and digital media monitoring solutions company Cedrom, and it has now acquired 12 companies in the past five years.